[POWER CORD NOT INCLUDED] Please click the banner below to build your own kit or purchase the power cord separately. For adding additional lighting, please select a link connector or link connector cable from "Accessories Option". - Sturdy Aluminum Body: One of the best in the market for its exceptional durability. 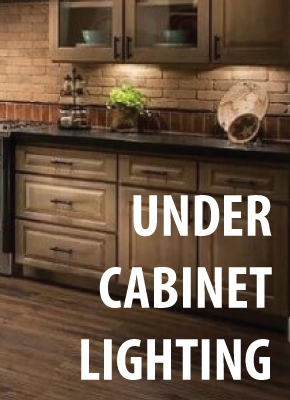 - Linkable: Easily add additional Linkable LED Under Cabinet Lighting at any time. To add, link connector or link connector cable is required. 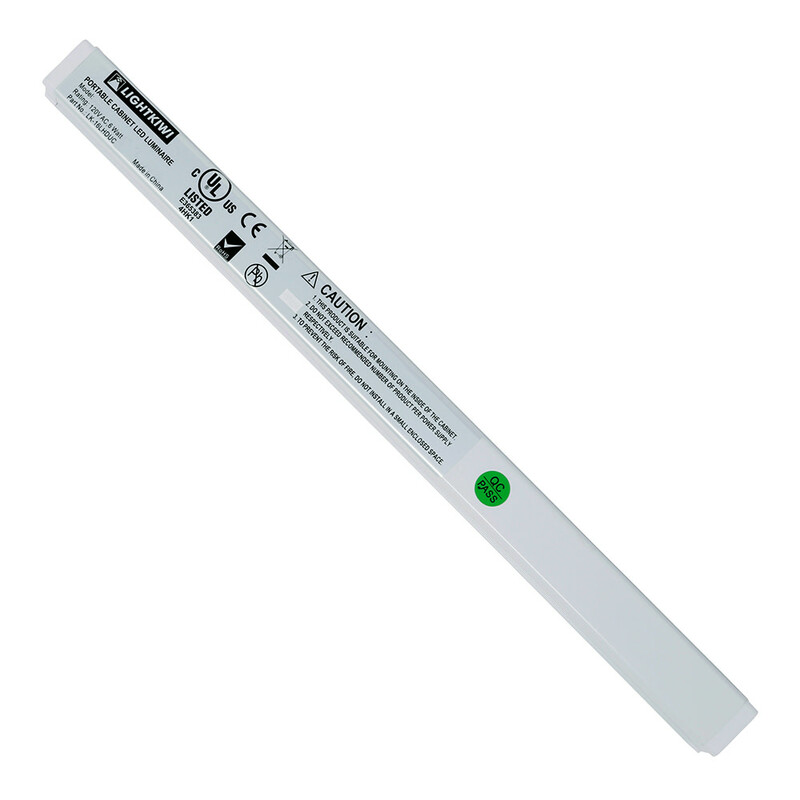 - Dimmable: Set the lighting with desired brightness. For dimming, dimmer switch (not included_ is required. 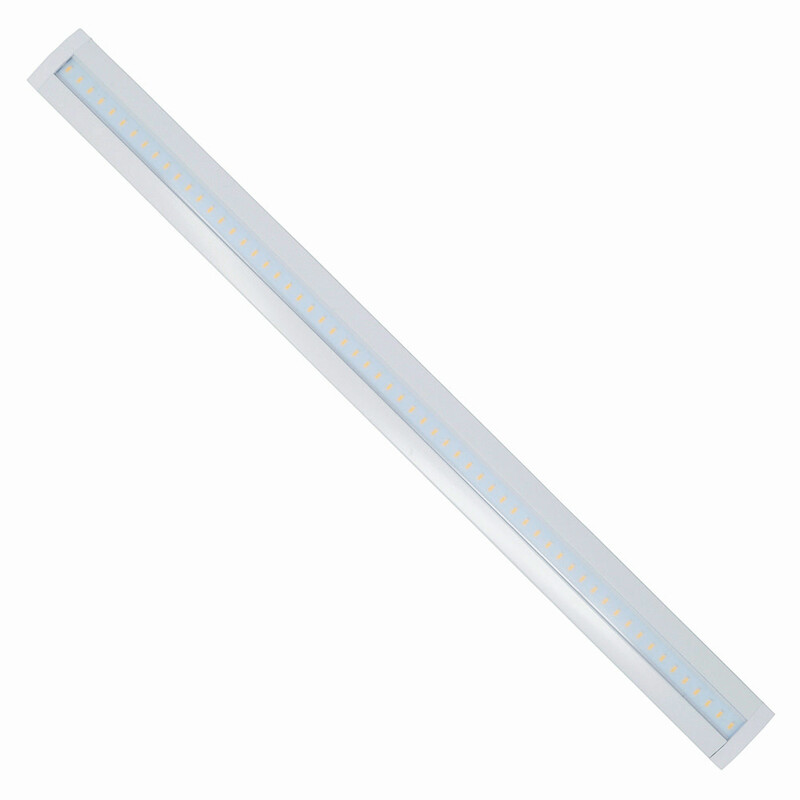 - Versatile: Low profile lighting system ideal for backlighting, cabinet lighting, cove lighting, desk lighting, display case lighting, exhibits, merchandising, over cabinet lighting, shelf lights, showcase lighting, task lighting, trade show lighting, under cabinet lighting and it can be installed in a wide variety of applications. 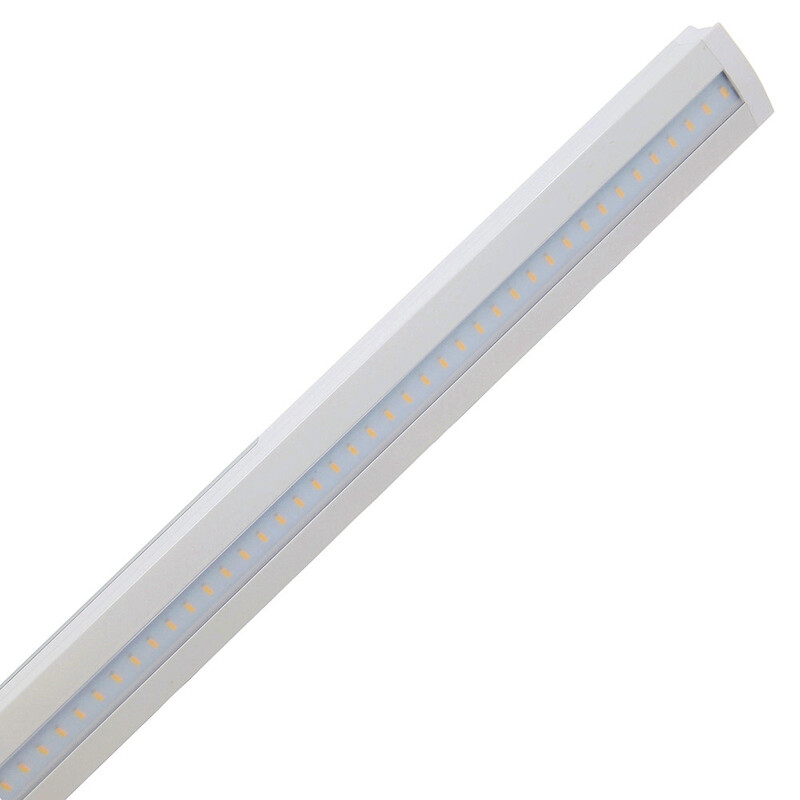 - Cost-efficient: Last up to 50,000 hours and use 85% less energy than incandescent lights. - Warm White (3000K): Relaxing, calm light. 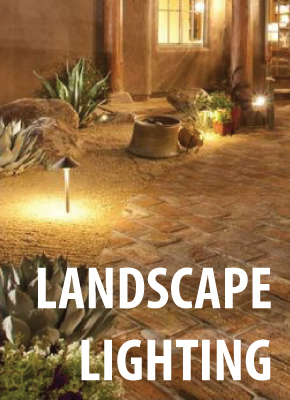 Very similar color temperature to the traditional incandescent bulbs. Also available in Cool White (6000K). Cost depends pm rates and use.